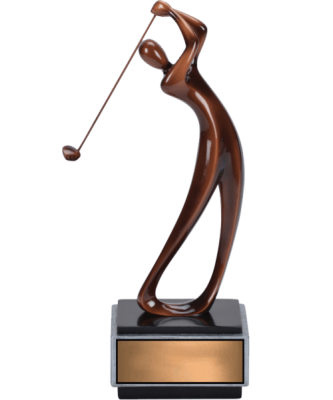 The Diamond Golf Resin is a versatile award that is available in three different heights: 7, 8 and 9″. 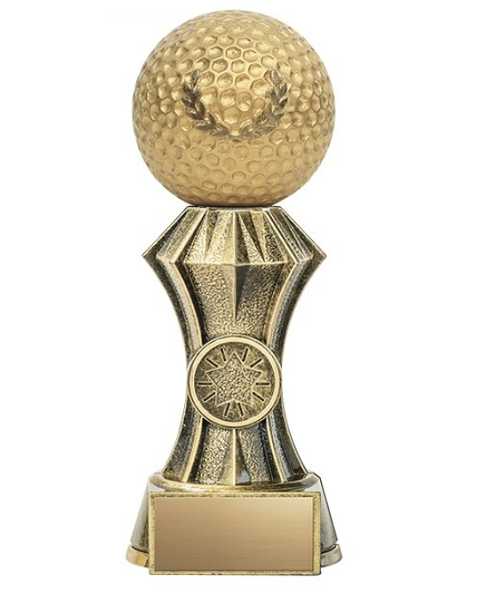 A perfect award for golfers of all ages and skill levels. 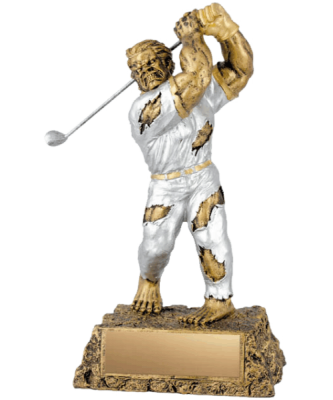 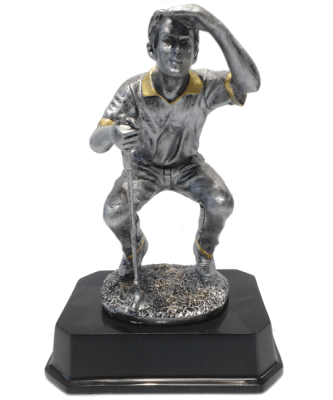 A great option that can be used for a wide variety of awards such as closest to the pin, longest drive, most sportsmanlike, etc!